TCA client Inada USA—exclusive distributor of the World’s Best Massage Chair—continues to attract attention with its product line: massage chairs that deliver a unique in-home massage experience that provides day after day of rest, relaxation and a wide range of health benefits. JustLuxe, an online affluent lifestyle guide, recently featured the Inada Sogno DreamWave massage chair in its luxury house products section. “Get a shiatsu massage in your living room with the Sogno DreamWave chair,” JustLuxe recommended. “Inada massage chairs are in a class of their own,” says TCA Client Service Manager Kate Rubsamen. We enjoy getting to represent a product line that is so clearly the leader in its category. It allows us to flex our creative muscle, with even a little bit of swagger, in our ads and other promotions for the company. 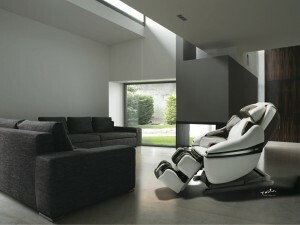 You can learn more about Inada massage chairs at www.InadaUSA.com. Next Post: Are you paying attention?